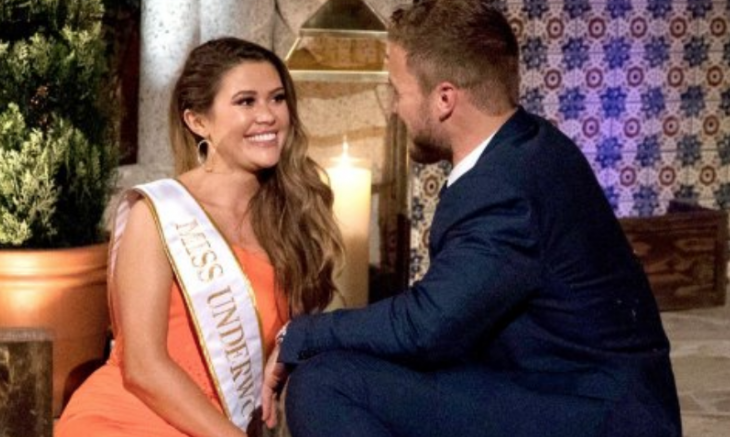 In the latest celebrity news according to EOnline.com, The Bachelor contestant Caelynn Miller-Keyes had something important to tell Colton Underwood on their second one-on-one date in Singapore. Miller-Keyes opened up to Underwood, telling him how she had been drugged and raped in college at a fraternity party. Colton, in turn, opened up, speaking of experience dating Aly Raisman, who had been sexually abused, and how difficult it was to watch her come to terms with what happened. Celebrity news: Bachelor contestant opens up about past sexual abuse. What are some ways that we can prevent past abuse from influencing new relationships? 1. Take Things Slow: You are in control and you do not have to take the next step in your relationship until you are ready, even if that means waiting to be intimate sexually. If your new partner understands, they’ll be willing to wait because they respect you and understand what has happened in the past. 2. Have a Strong Support System: Having a strong support system as a couple is important, especially if you have experienced sexual abuse. There are times you might frustrate each other, and having a friend or family member you can reach out to will help through the difficult times. 3. Take Time to Build Trust: It can take time to build trust with your new partner. You will never work together if neither one of you can trust each other or if you’re worried you may be assaulted again. Being raw and honest with each other will help form a strong bond for you both as a couple. If you have experienced sexual abused, please reach out to the National Sexual Abuse Hotline, 1-800-656-HOPE (4673). What are some ways you can stop past abuse from affecting future relationships?